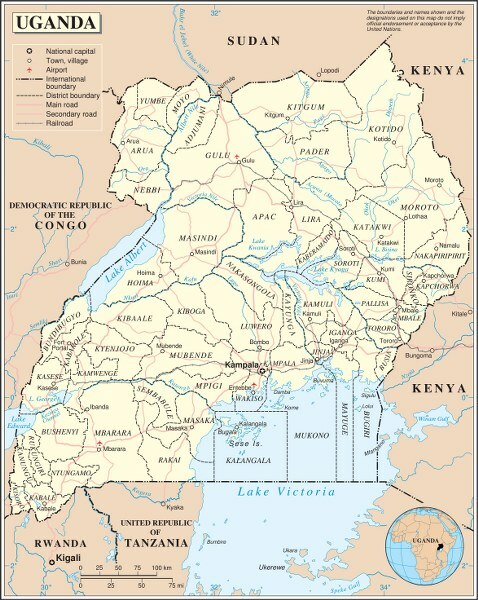 The country is bordered by Congo in the west, Kenya in the East, Rwanda in the South West, Tanzania in the South and Sudan in the north making Uganda a land locked country in east Africa. 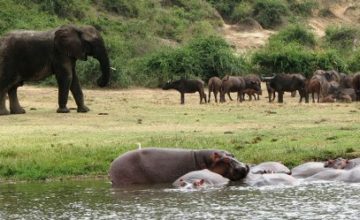 Uganda is roughly the size of England, covering a total area of 236,040 sq km, with a population of about 30 million people. 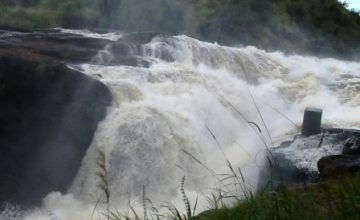 Uganda’s physical geography is never disappointing. 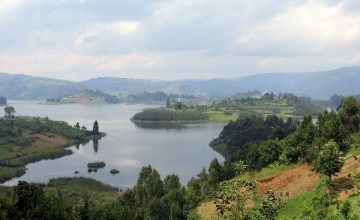 Talk of the gigantic Victoria Lake that form the source of the Nile River along with the chain of other lakes including Kyoga, Edward, Albert, George, Mburo and Bunyonyi (the second deepest in Africa) to the magical mountains of Rwenzori 5,109m (the third highest in Africa), the Elgon Mountain 4,321m (fourth highest in East Africa), three Volcanoes of Gahinga (3,474m), Sabyinyo (3,669m) and Muhabura (4,127m), Mount Moroto, Karamoja Highlands and Kigezi highlands. 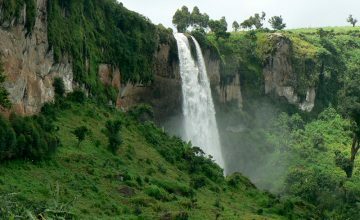 The stretching East African plateau, the flat landscapes of the western arm of the East African rift valley and their bordering steep escarpments including Butiaba and Kichwamba, the deep gorges of Kyambura and Sabyinyo, the splendid waterfalls of Murchison (world’s most powerful), Sipi falls, Ssezibwa, Itanda, Kalagala and Kisizi, amazing meandering Rivers including Kafu, Katonga, Nile (world’s longest), Mpologoma, the Semuliki, Rwizi and seasonal Kidepo River and the dense forests of Budongo, Mabira, Kalinzu, Maramagambo, Kibale and Semuliki combine to make your safari in Uganda an experience of a life time. 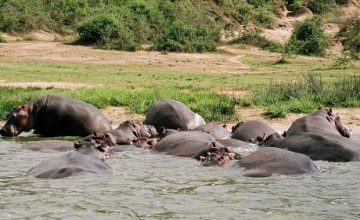 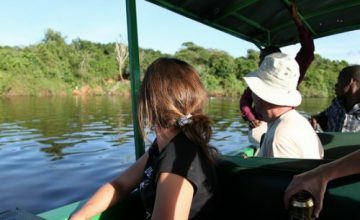 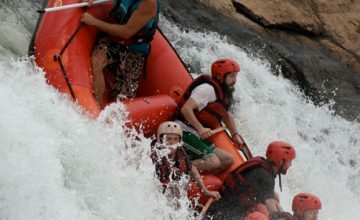 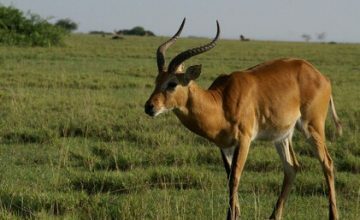 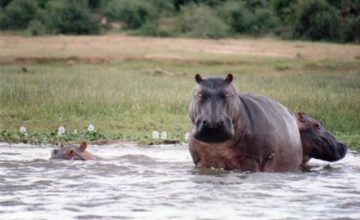 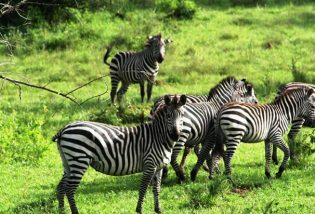 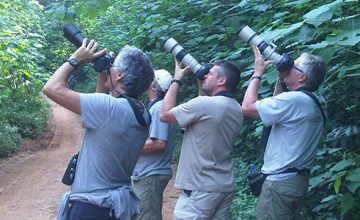 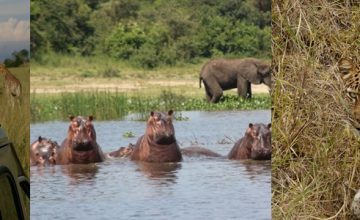 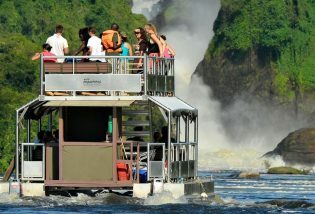 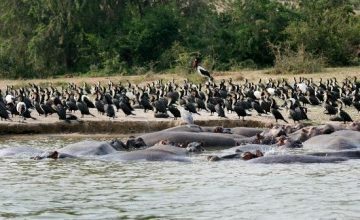 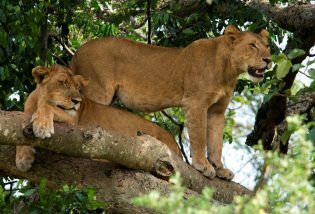 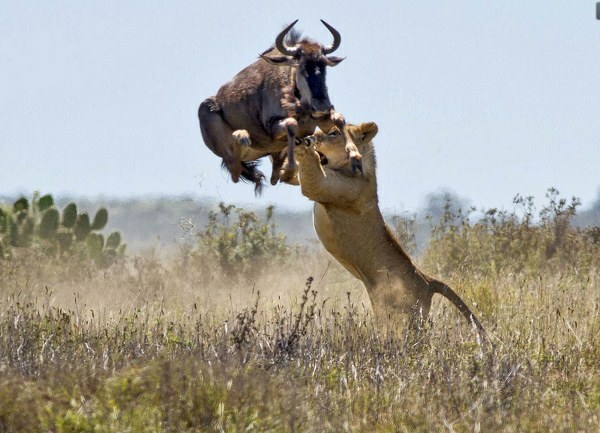 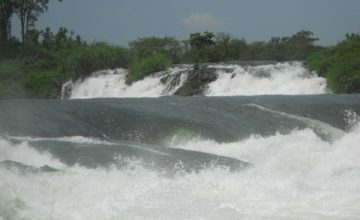 The Uganda safari high season in is between the months of June to September though it is not all that crowded. 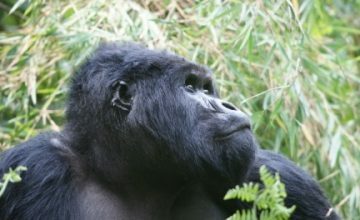 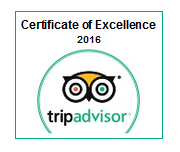 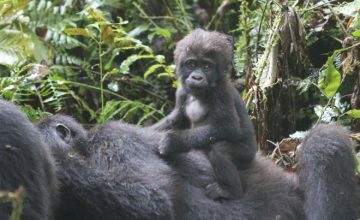 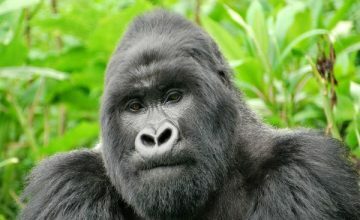 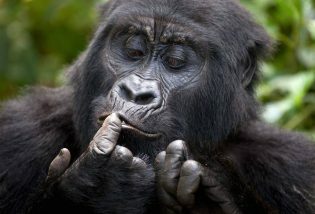 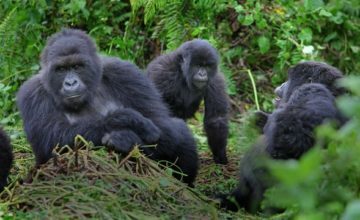 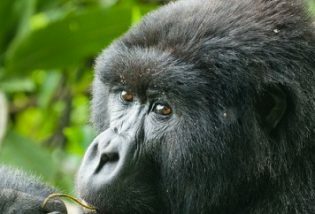 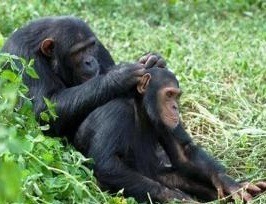 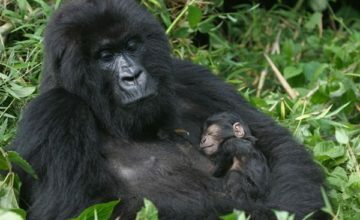 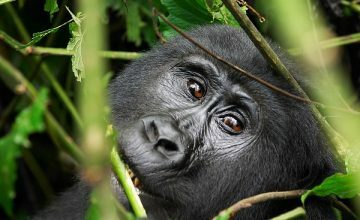 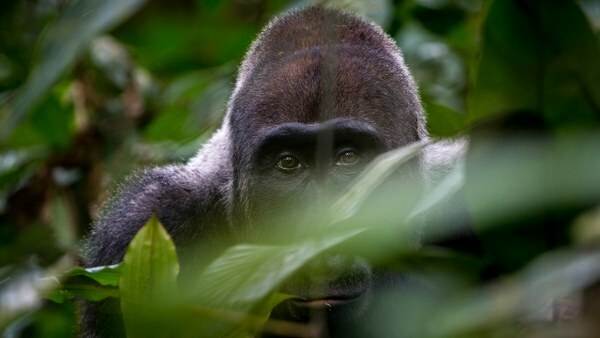 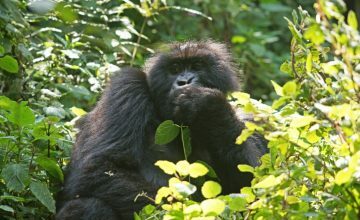 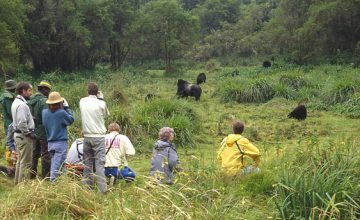 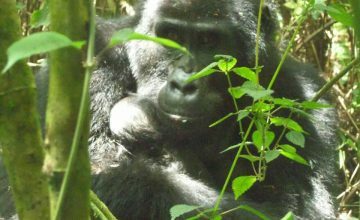 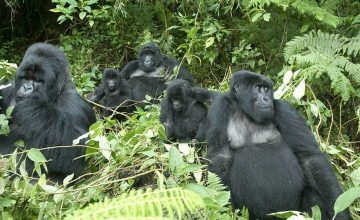 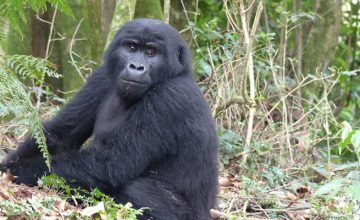 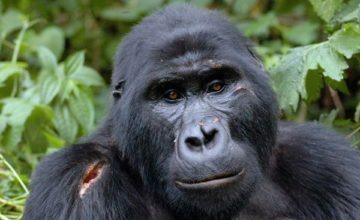 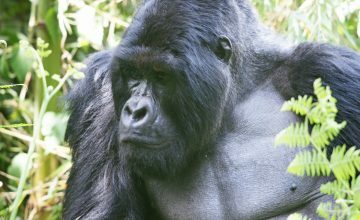 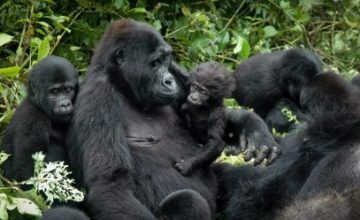 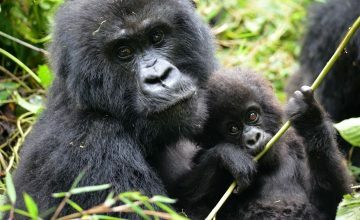 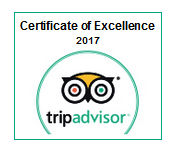 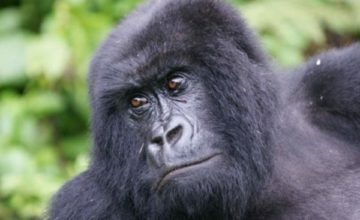 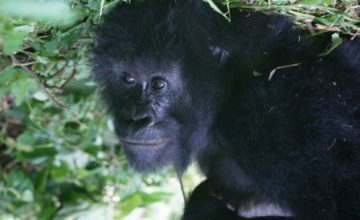 However, for gorilla trekking, one needs to secure the permits far in advance. 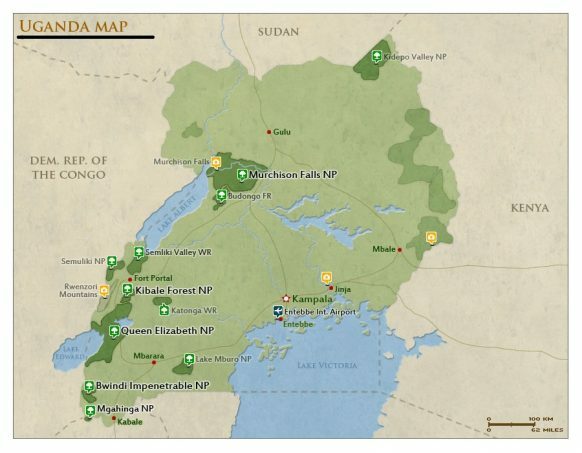 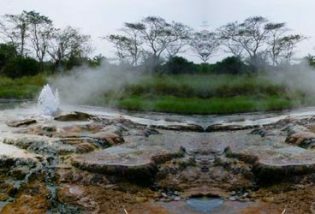 Uganda can be portrayed as basin formed rising between the western and eastern blocks of the rift valley. 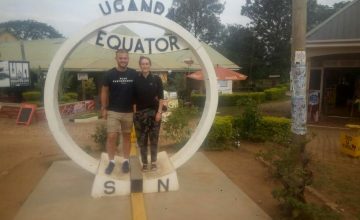 The country lies across the equator bounded by Kenya in the east, Rwanda in the southwest, Tanzania in the south, Sudan in the north and Zaire in the west and. 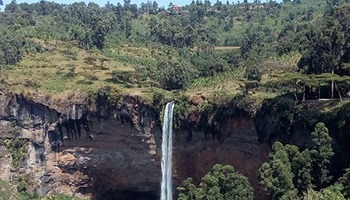 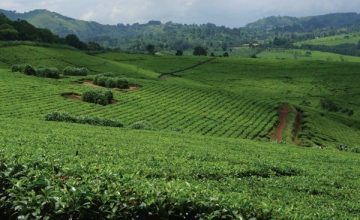 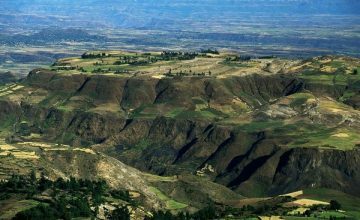 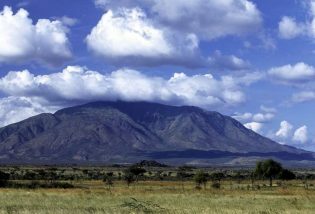 The geography of the country is generally horizontal with a height of 1,000m in most parts of the country; however its location on the great African plateau and across the equator gives it an outstanding biological and physical diversity. 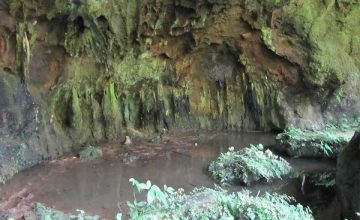 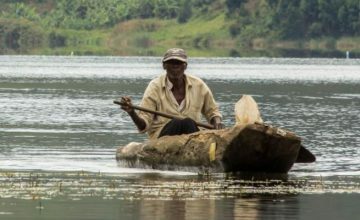 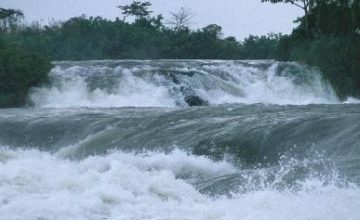 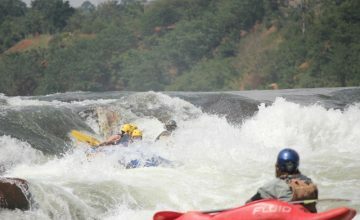 Uganda is naturally gifted with water and fertility, 25% of the area is covered with rivers, swamps and lakes. 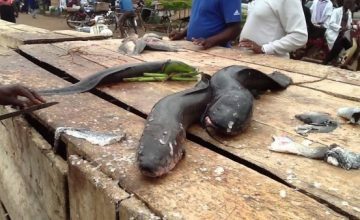 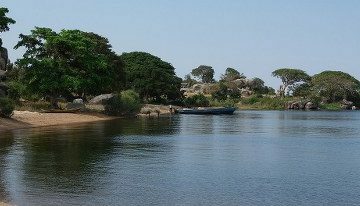 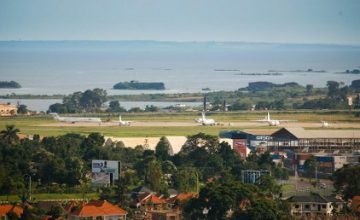 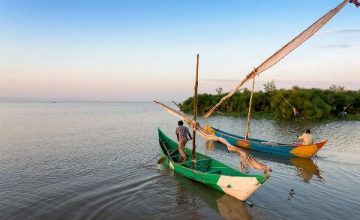 Lake Victoria is the largest lake in Africa, the starting place of the River Nile the world’s longest river, Lake Kyoga in the center of the country, Lakes Edward, George and Albert close to the border of Congo. 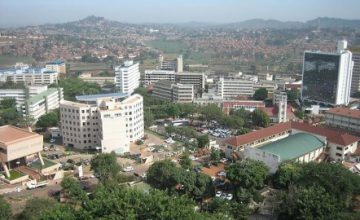 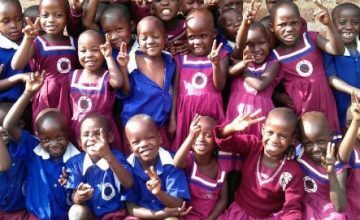 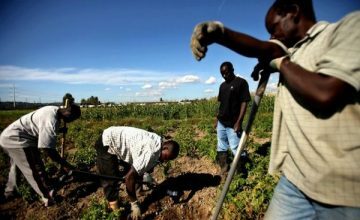 Uganda’s population is anticipated to be about 27 million people with 87% living in rural areas. 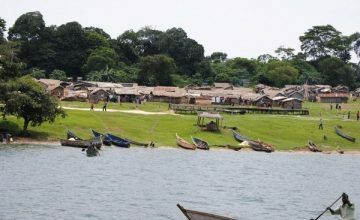 The Country’s population can generally be classified along linguistic lines or groups that reside in the country. 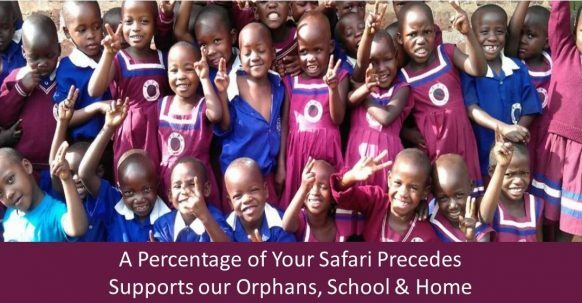 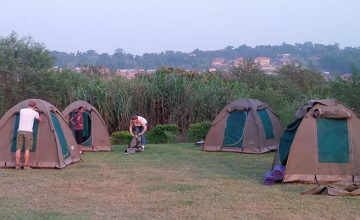 The biggest groups of the Bantu-speaking people are the Baganda totaling to about 82.1% of the population and most of them live in Kampala and other parts of the country like Masaka, Mubende, Luwero, Mukono, Mpigi, and several other parts. 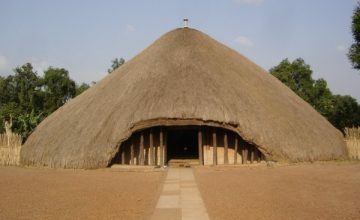 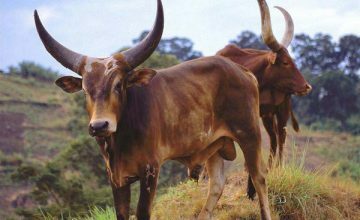 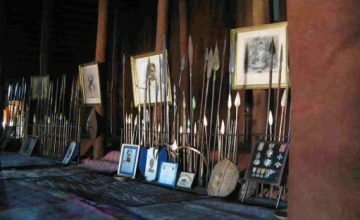 Other most important Bantu-speaking groups are Batooro in western Uganda at the base of Rwenzori Mountains, Bakiga in the southwestern part of the country, and the Banyoro of the Bunyoro-Kitala Kingdom. 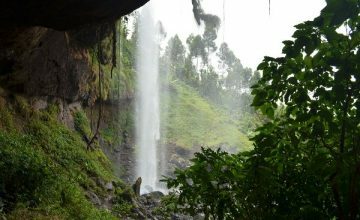 The Eastern part of the country has a mixture of people with different languages and culture but the most prevailing are Bantu speaking, Basoga speaking Lusoga language and the biggest ethnic group in the East and directly allied to Baganda. 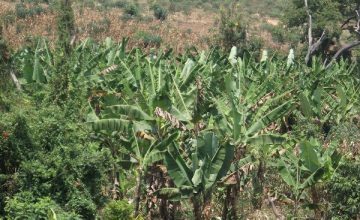 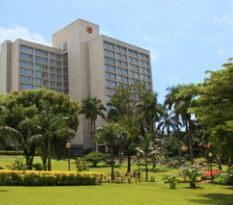 The place being at the coast of L.Victoria, its soils are very lush and agriculture is a main activity. 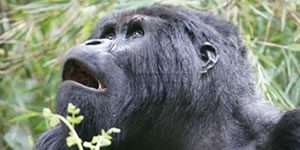 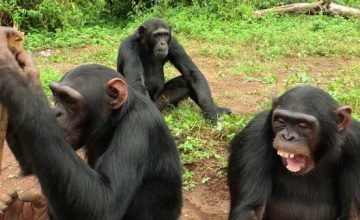 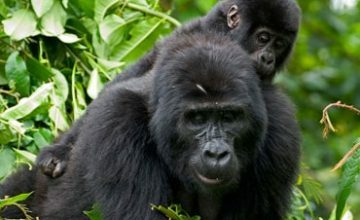 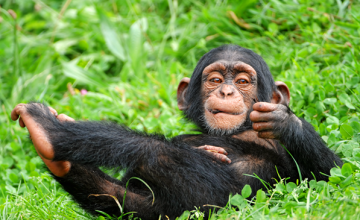 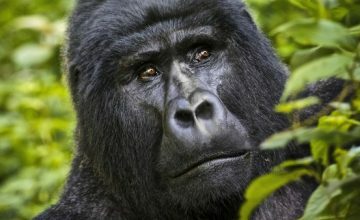 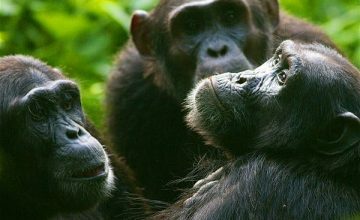 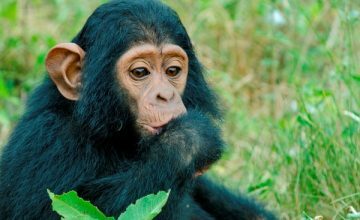 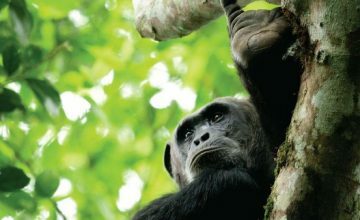 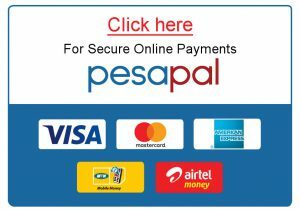 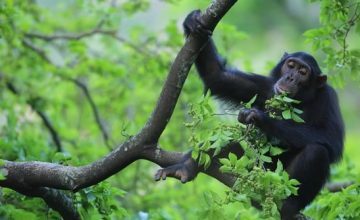 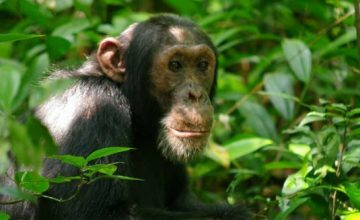 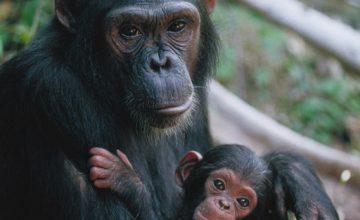 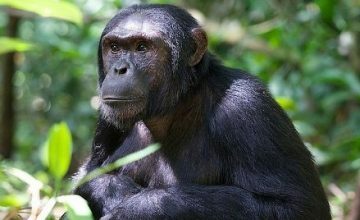 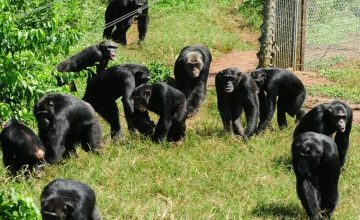 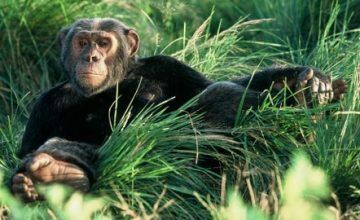 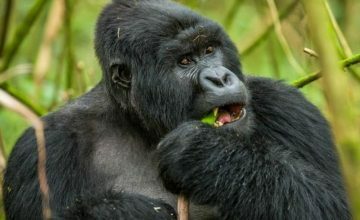 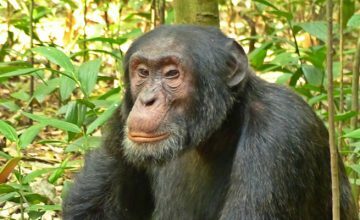 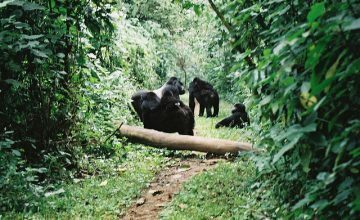 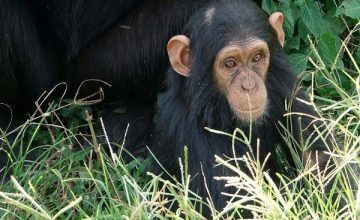 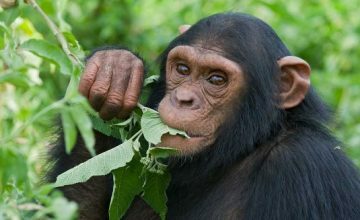 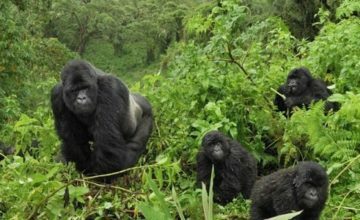 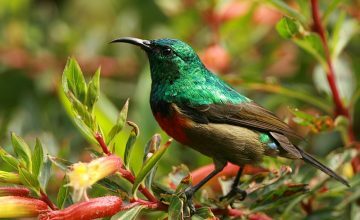 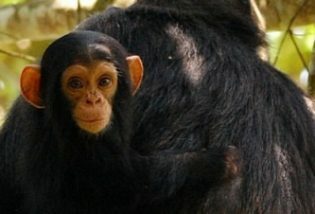 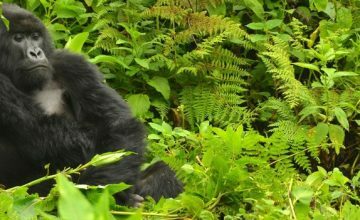 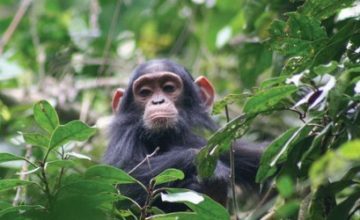 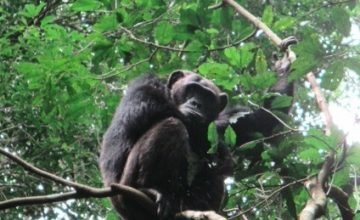 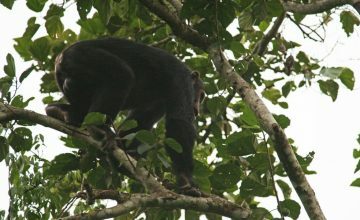 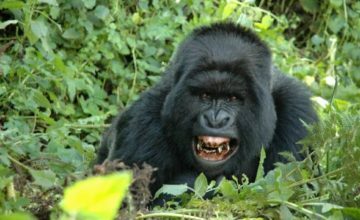 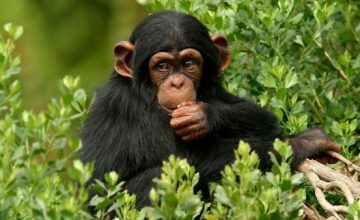 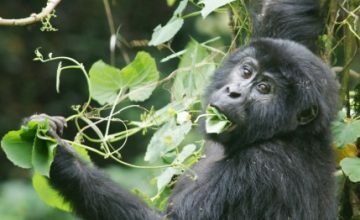 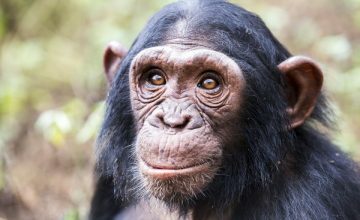 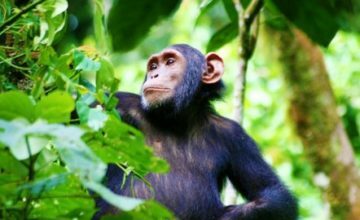 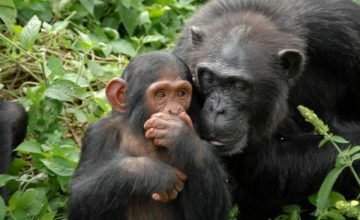 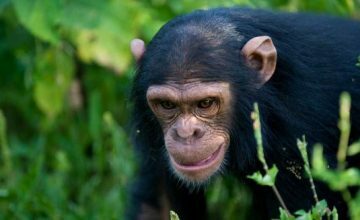 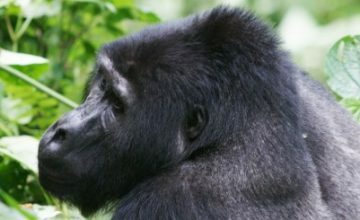 Uganda is an exclusive safari destination from other African countries because of its large forested area with Afro-montane forest found mainly on Mount Elgon, Lowland rain forest and their openness gives you a stunning sight of the forest creatures like gorillas, chimpanzees, monkeys, butterflies and birds. 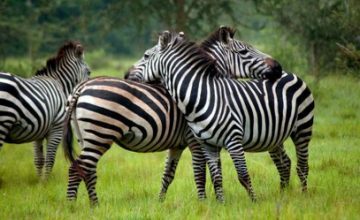 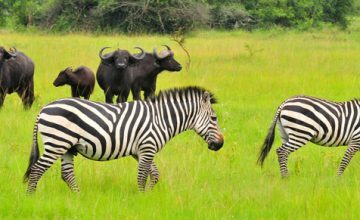 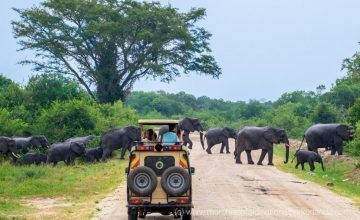 If you go through the country’s National parks and game reserves, you are likely to encounter safari favorites like Lions, Gorillas, leopard, buffalo, elephant, giraffe and other several varieties of animals not found anywhere in Africa. 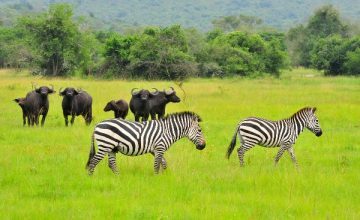 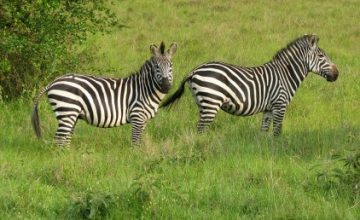 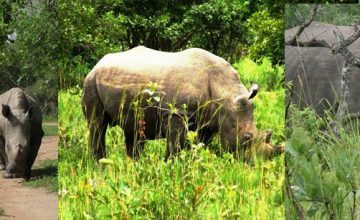 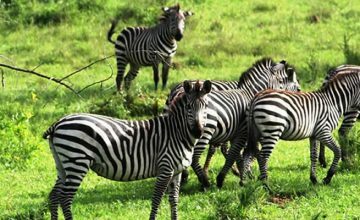 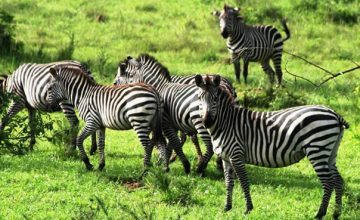 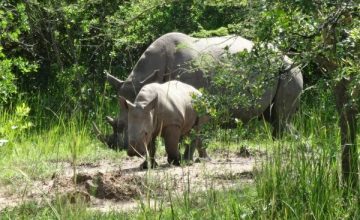 Uganda has over 10 protected National Parks and game reserves. 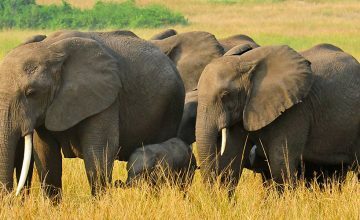 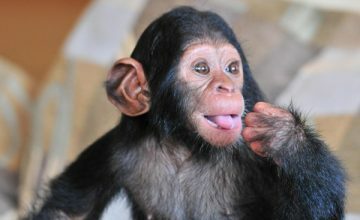 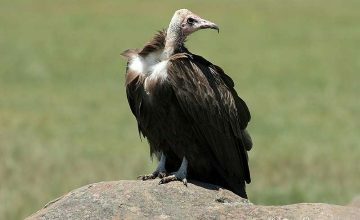 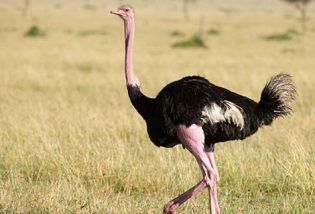 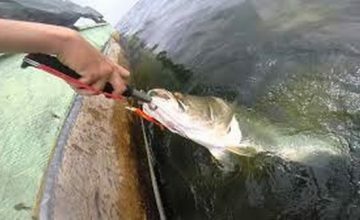 These protect plain animals, forest environment, Savannah, and the related animals. 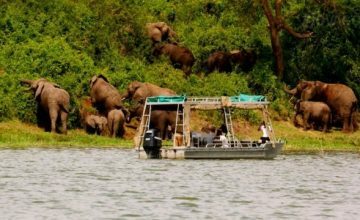 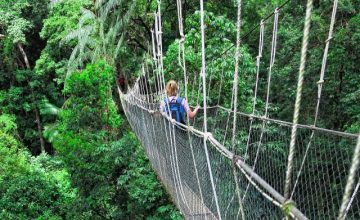 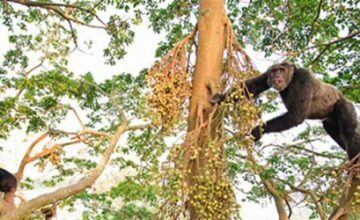 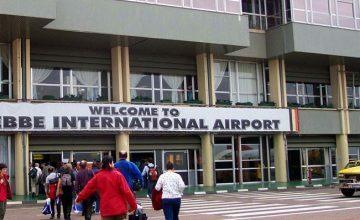 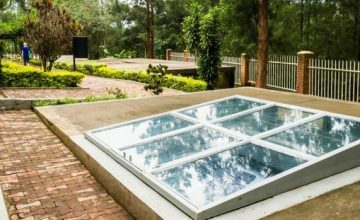 Nevertheless the current one with tourist amenities include, Bwindi Impenetrable NP, Murchison falls national park, Semliki, Budongo, Kanyiyo and Pabidi forest reserves, Queen Elizabeth, Lake Mburo, Mgahinga and several others. 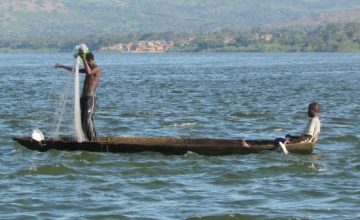 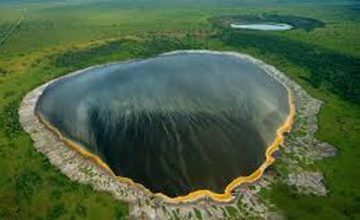 Uganda is naturally gifted with water bodies Like Lake Victoria, Albert Kyoga, Edward and several crater lakes. 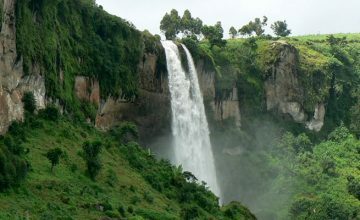 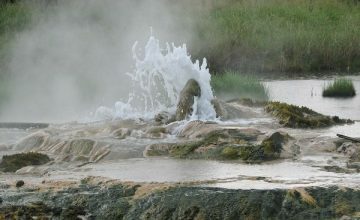 The existence of such water bodies facilitate a moderately wet climate, with the countryside greener and fertile compared to the semi-desert northern side. 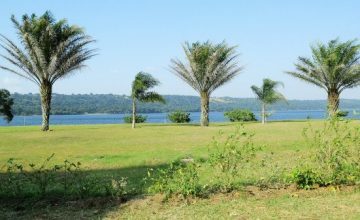 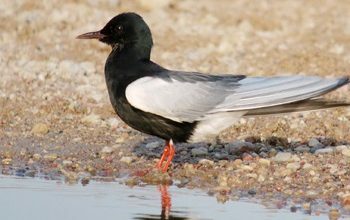 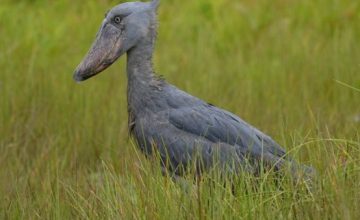 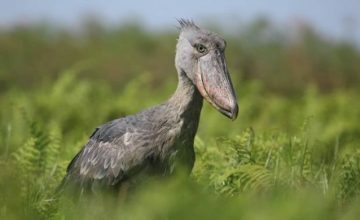 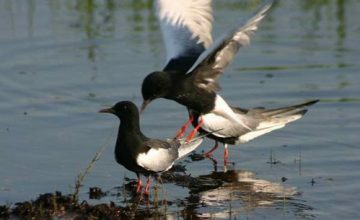 Around these water bodies are diverse bird species not easily found anywhere in Africa especially the rare shoebill and the papyrus gonolek. 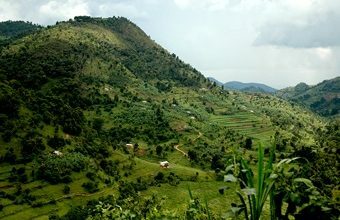 Uganda is covered with a flat terrain at altitudes of 1,000-1200m and by the result of rifting and warping, the East African landscape was formed giving way to the Western rift valley of Uganda and the most gorgeous mountains like Rwenzori Mountains neighboring Congo with Margherita peak 5,110m as the 3rd peak point in Africa. 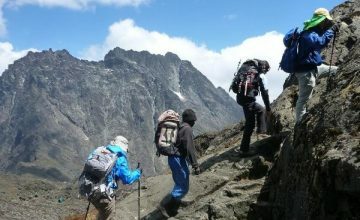 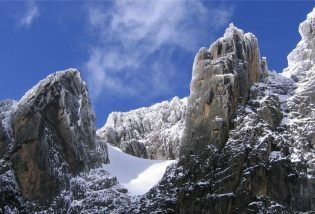 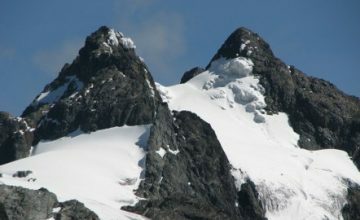 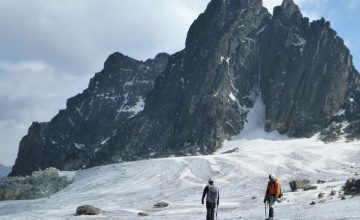 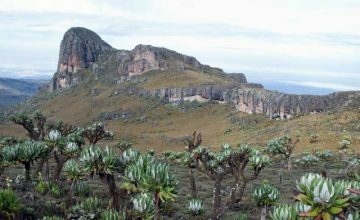 Other main mountains include, Virungas on Rwanda boundary with Muhavura as the utmost of Ugandan peaks at 4,127m, Mt Elgon 4,321m, Mt Moroto3, 084m, and numerous others. 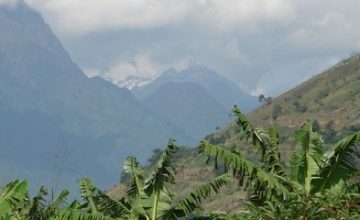 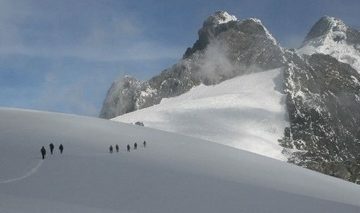 All these Mountains are homes to forest habitats and have high grasslands.